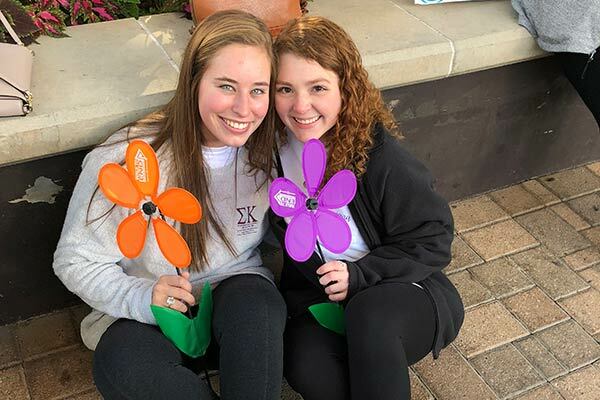 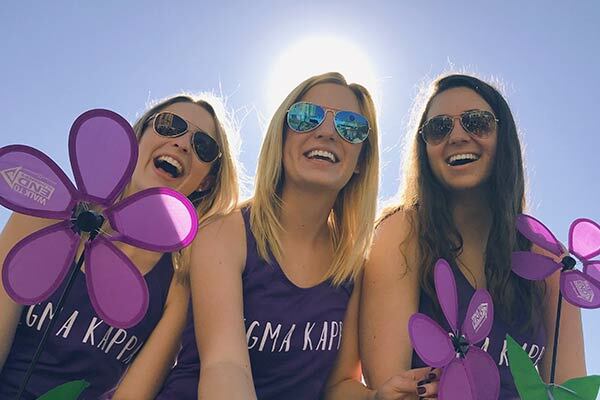 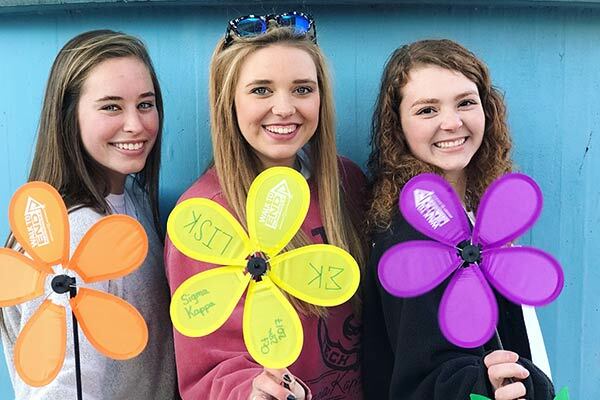 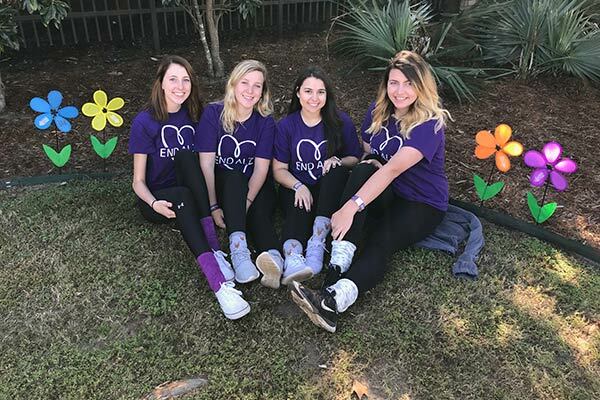 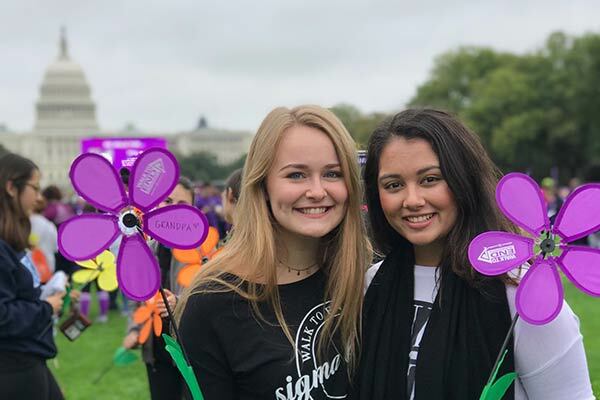 Why We Walk: As 2018 marks the 34th anniversary of the partnership between the Alzheimer's Association and Sigma Kappa Sorority, we look forward to once again participating in the Walk to End Alzheimer's and having another incredible year in our fundraising efforts. 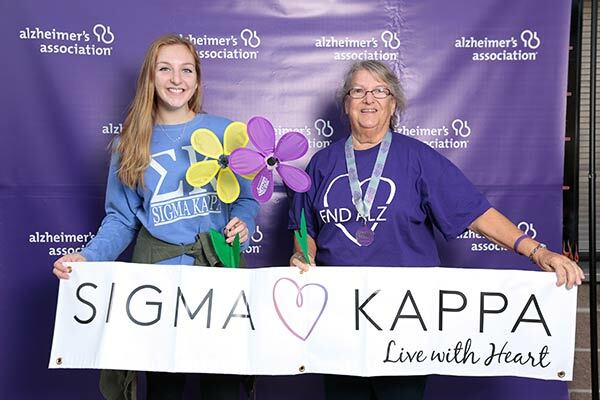 2016 and 2017 were unprecedented years in Walk to End Alzheimer's fundraising for Sigma Kappa, and is a strong statement about our drive and passion to see a world without Alzheimer's. 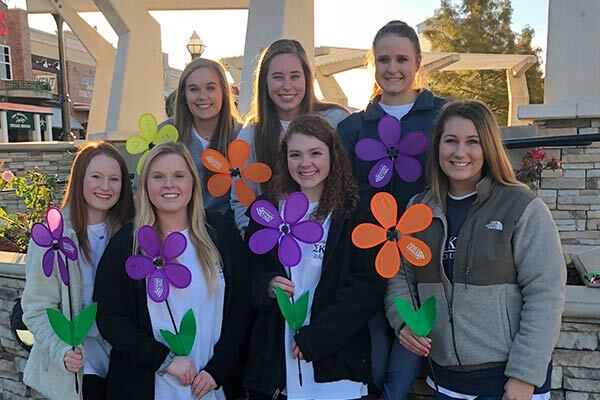 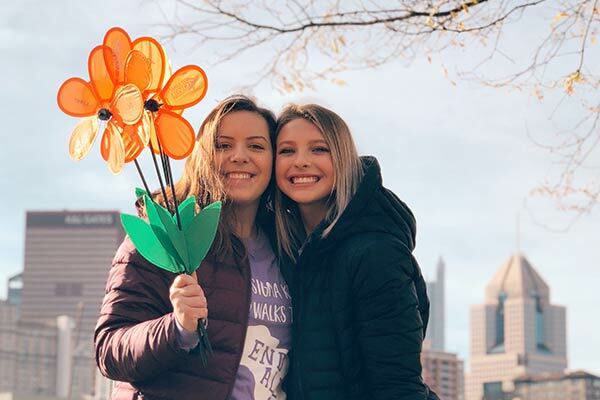 The Walk provides a great opportunity for alumnae and collegiate chapters to join together and raise dollars to help find a cure for this debilitating disease. 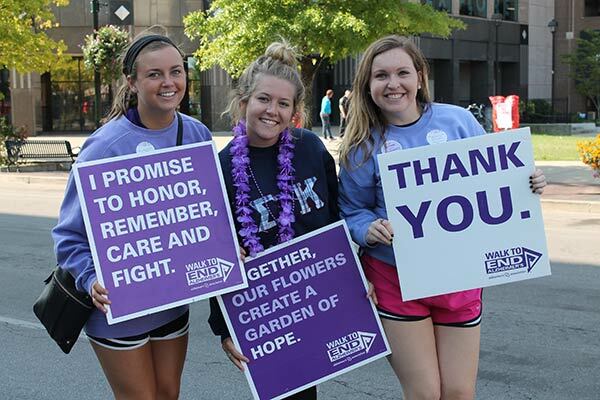 Recruit your friends, other chapters and your family to walk along-side you and to support your fundraising efforts.